When I was younger I wasn’t exactly seeking out classic films the way I do today. I sort of had to depend on my parents for that. I could count on my mom to show me Gone with the Wind or anything involving Montgomery Clift. And I could count on my dad to school me in the ways of Camelot and Ben-Hur. 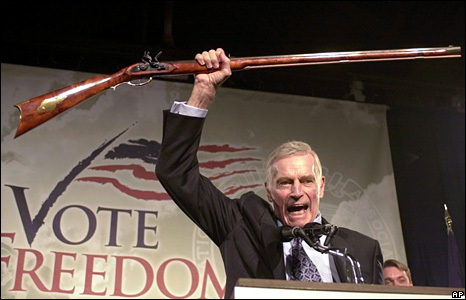 How exactly did he lure me into Charlton Heston’s epic world? Two words: Chariot race. My dad hyped up that chariot race so much, there was no way I could not watch. Granted, it’s probably been like 10 + years since I last saw the movie but those two words—and that scene—are still the most vivid things I remember. My memory’s about to get a fresh jolt thanks to a new ABC mini-series that’s in the works. David Wyler, son of William Wyler who directed the 1959 flick, is producing a revamped version of Ben-Hur—the story of a prince-turned-slave who must win back his freedom in ancient Rome. Steve Shill of HBO’s Rome (how appropriate) is set to direct the $22.5 million project. Already Wyler is talking about significant changes from the original. The lead role that once belonged to Charlton Heston (who won an Oscar for his portrayal), is being skewed younger, placing Ben-Hur in his mid-20s. (I’m thinking they’re gonna cast an unknown for this one.) Plus the new version will downplay the original film’s religious aspects. How very P.C. of them. Wyler says the new, “contemporary” version will be based more closely on the 1880 Lew Wallace novel than either the 1959 version or the 1925 silent adaptation. Not sure how that will make it more “contemporary,” but I guess we’ll have to wait and see. 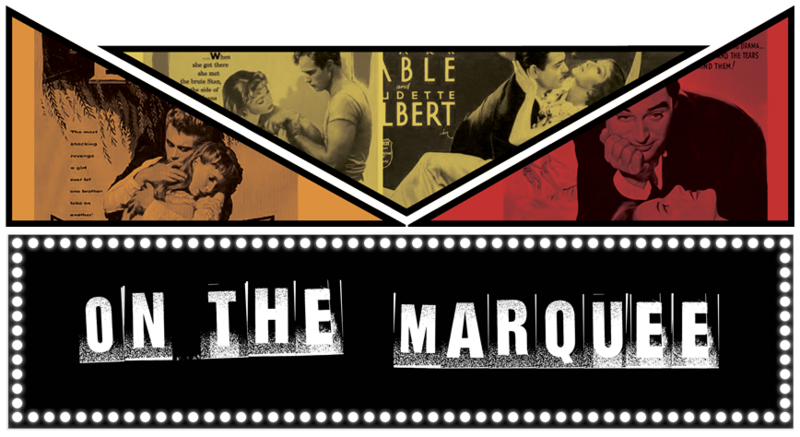 Production is set to begin in May. To the chariots! 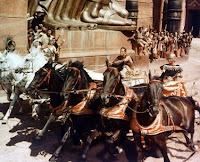 - The chariot race was shot without sound. It was added later in post-production. 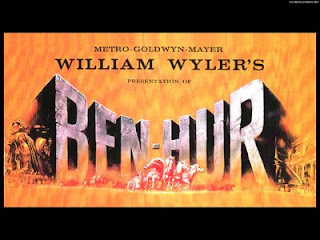 - Ben-Hur featured more crew and extras than any film that came before it. There were 15,000 extras for the chariot race sequence alone. - Paul Newman was offered the role of Ben-Hur but turned it down because he said he didn't have the legs to wear a tunic. Burt Lancaster, an atheist, also turned down the role because he didn’t want to promote Christianity.